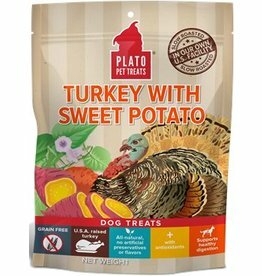 Made of whole thick slabs of dehydrated sweet potato, these Veggie "Rawhides" make an excellent chew for all dog sizes. Sam's Yams patented process creates a hard, rigid, grooved surface - the Chewz remain chewy but also tear easily into smaller pieces, for treats or training rewards. 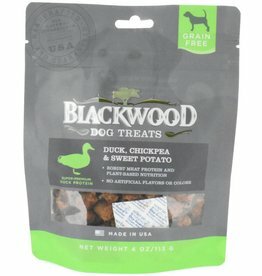 They are great for dental health and have the chewability dogs enjoy. Smaller breeds will chew these for fifteen to twenty-five minutes. Medium to larger sized dogs will chew them faster, of course. 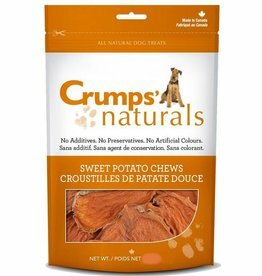 All Sam’s Yams are particularly well-suited for senior dogs whose teeth and gums are more sensitive.